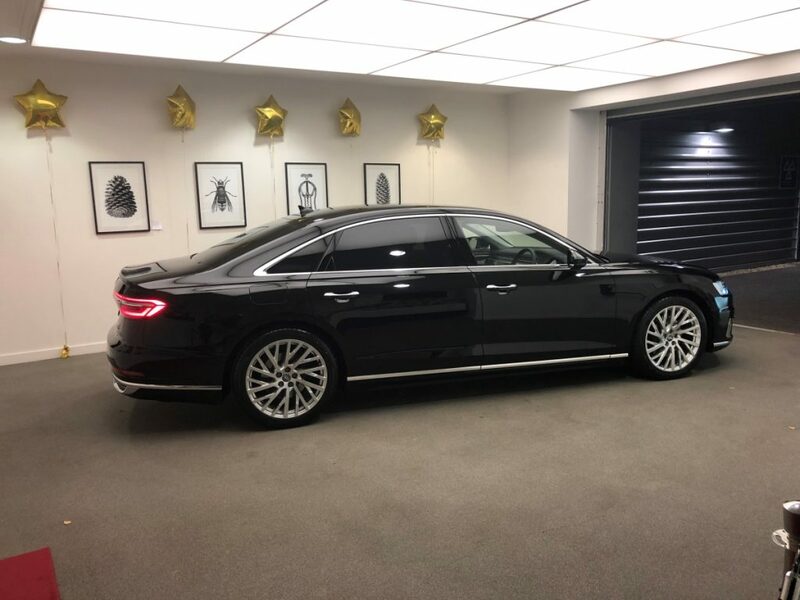 Private Audi A8L (Grey) ? 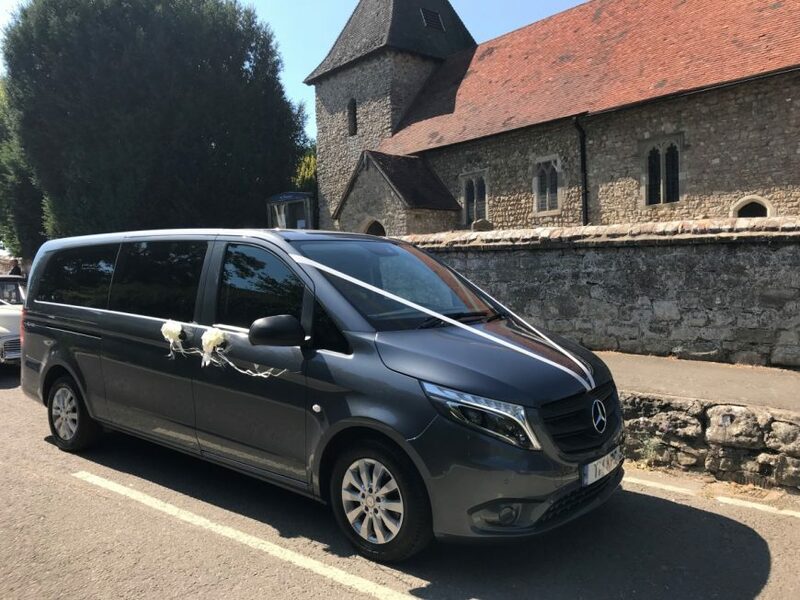 Private Mercedes Minibus (Grey or Silver) ? 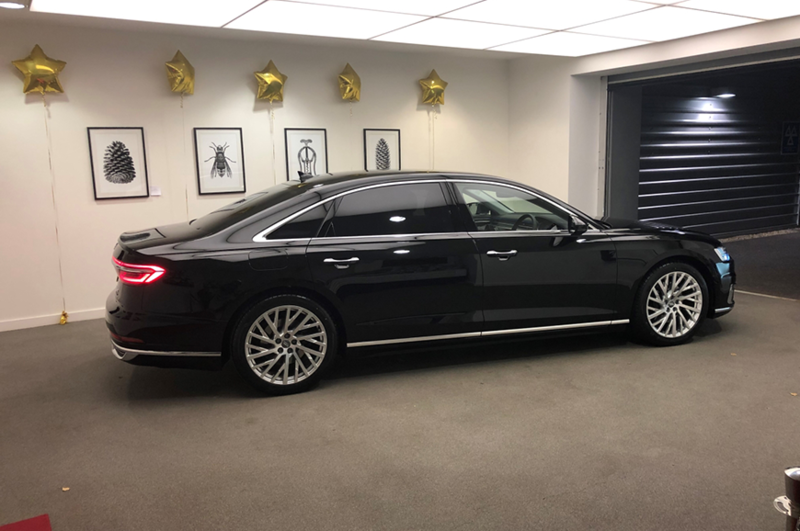 Private Audi A8L New Style with Fridge (Black) ? Like what you see? 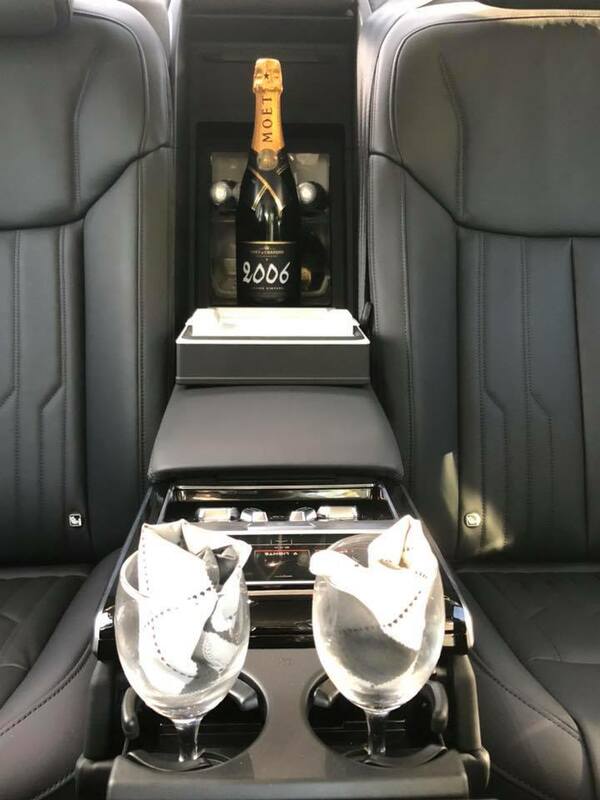 Let's get you to your destination! 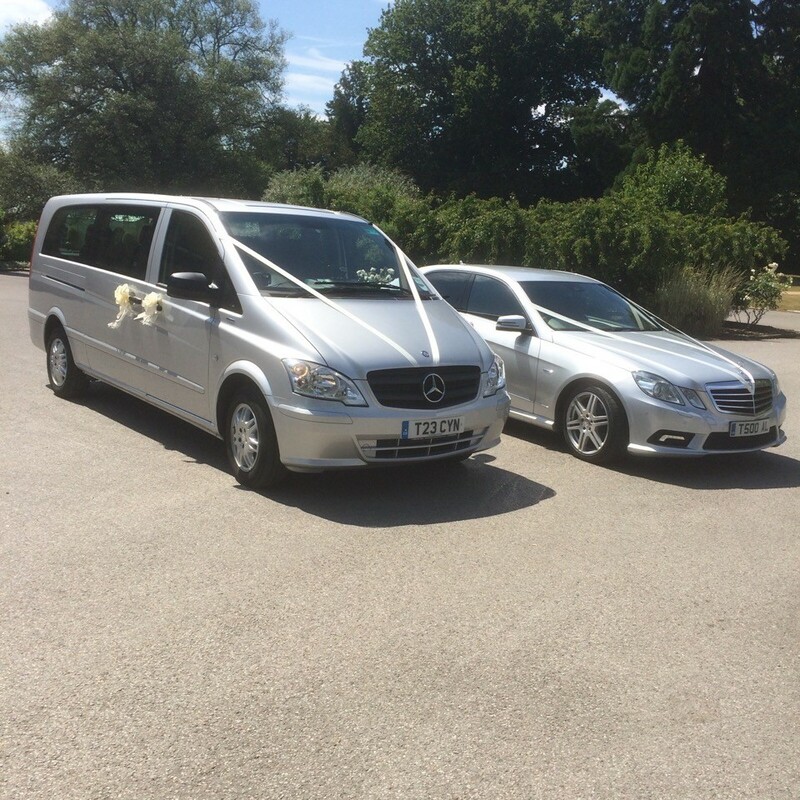 Kent Prestige Cars was formally know as Kent Prestige Taxis and was Kent’s First Choice Car Company. We have now expanded our business to offer more services with the same familiar faces. DID YOU KNOW? 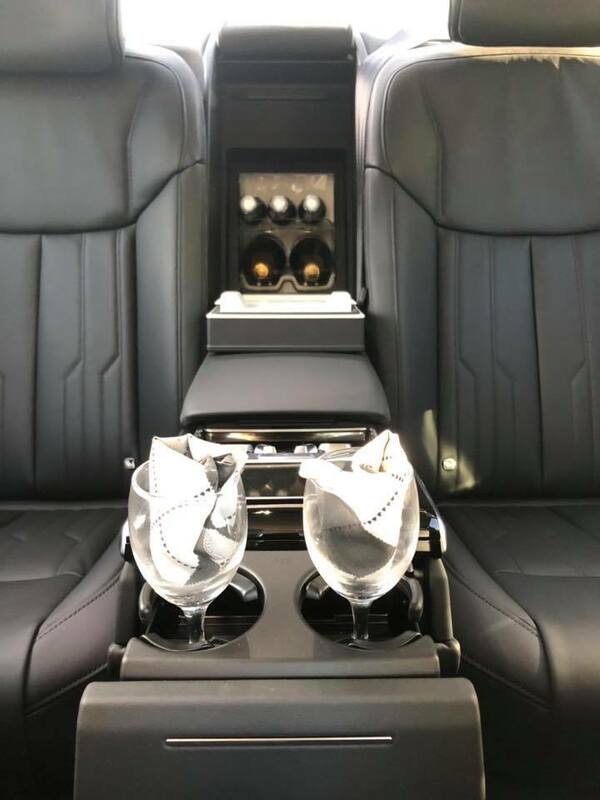 - When making 10 bookings you will receive 50% off your next airport transfer! The more you book with me the more discounts you receive.